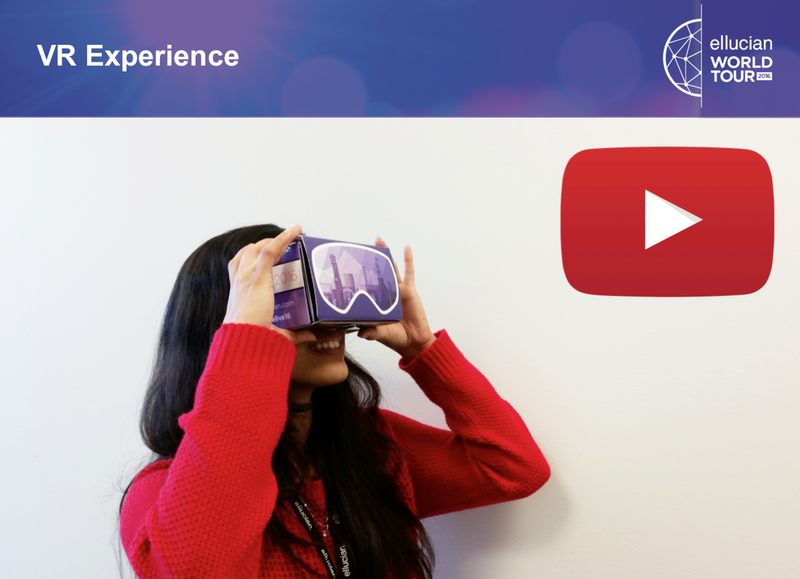 With a vision of VR in higher education, I made a spirited push for Ellucian to create it's own cardboard viewer as well as multiple VR concepts. 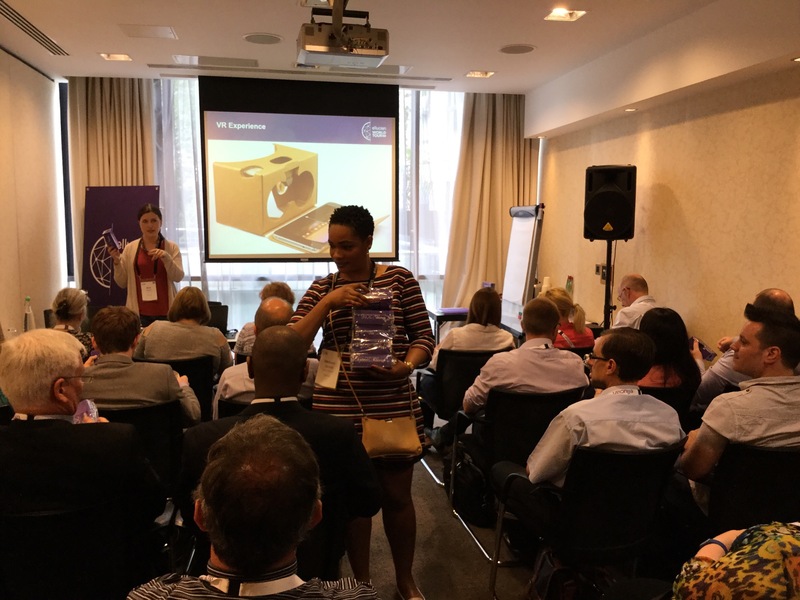 Ellucian Cardboard became a centerpiece of Ellucian's World Tour, a mainstay for Ellucian's eLive conference, a key driver of innovation in terms of device agnostic design, and a customer favorite. Three VR concepts were created in total. With our main effort centered around creating a working concept to leverage the surge of schools utilizing VR to present school tours to potential students. Our VR tour would score student behaviors and leverage that data so that schools could most effectively advertise to students. 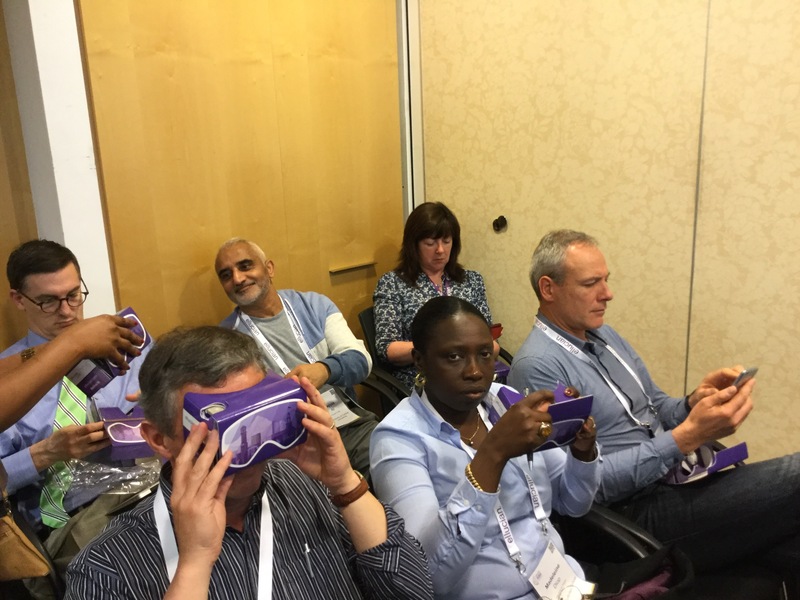 Ellucian Cardboard VR made it’s debut at eLive2016 and was a smashing success. 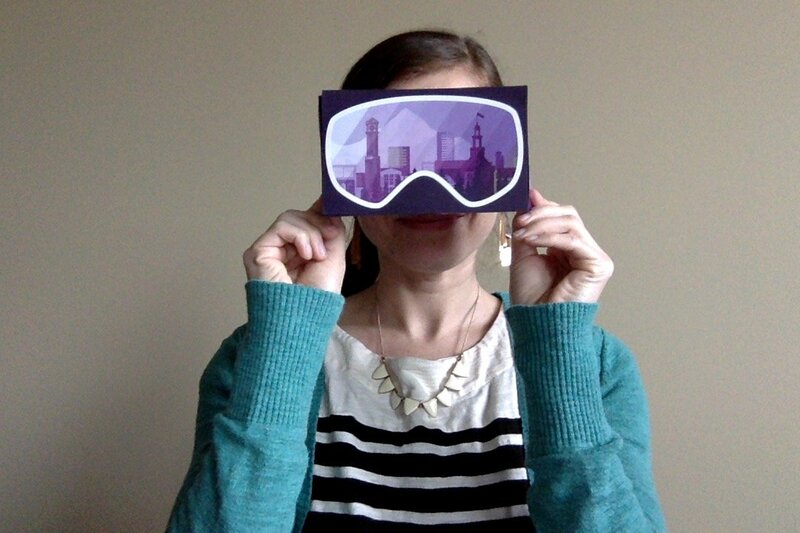 From there it was pushed onto the Ellucian World Tour. This device, which allows a user’s smartphone to power a totally immersive virtual reality experience, became a much talked about promotional tool. 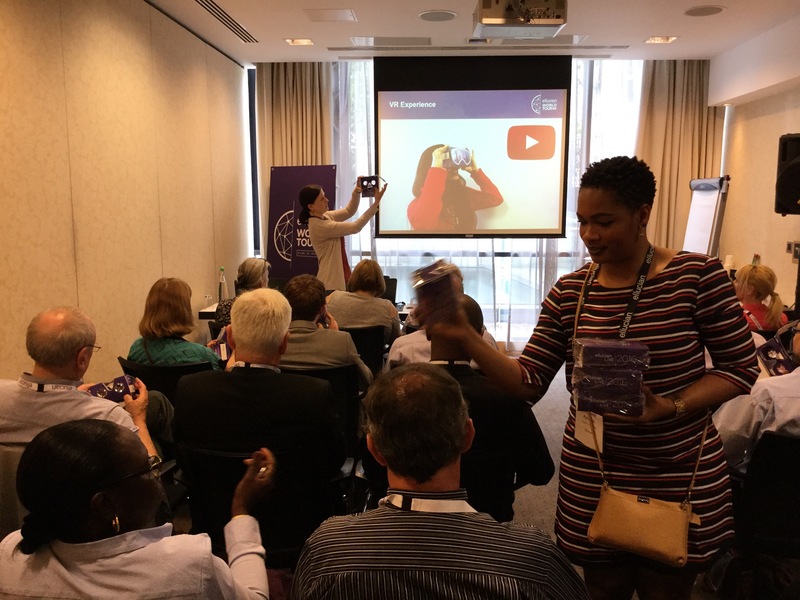 More importantly, this device allowed us to discuss how virtual reality is being leveraged by higher education institutions today, and started the conversation as to how this technology could work with Ellucian products. By creating this work that Ellucian could showcase and discuss with it's clients, I helped to further position Ellucian as a thought leader in the global higher education technology space.